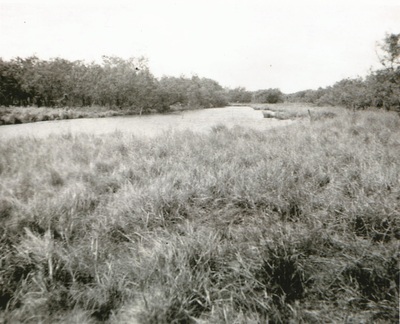 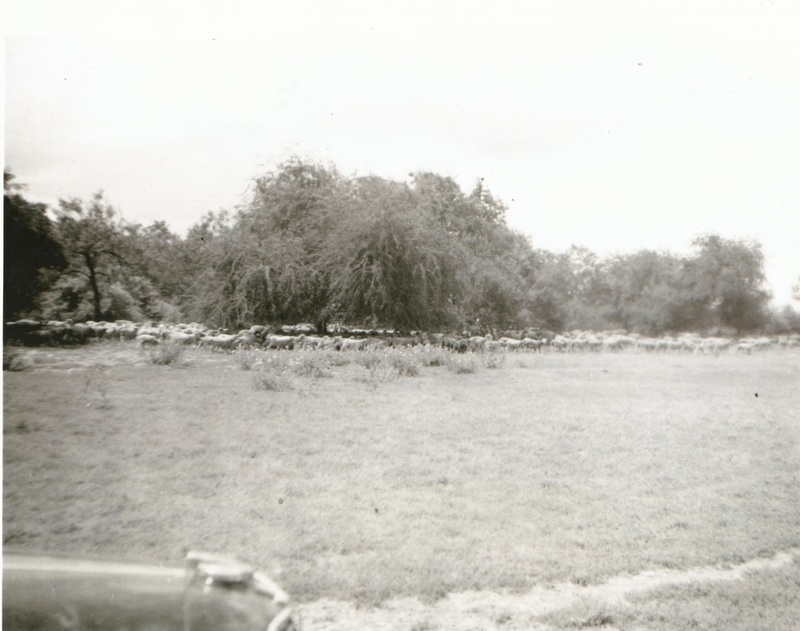 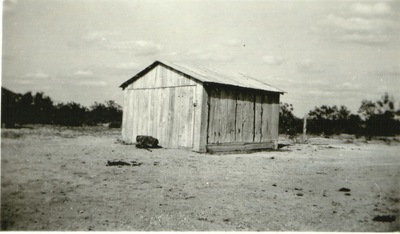 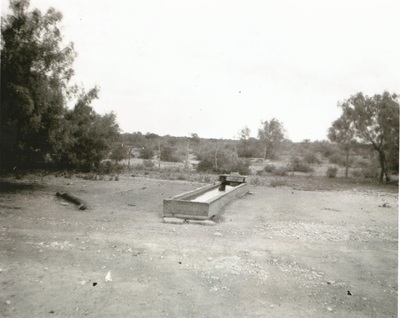 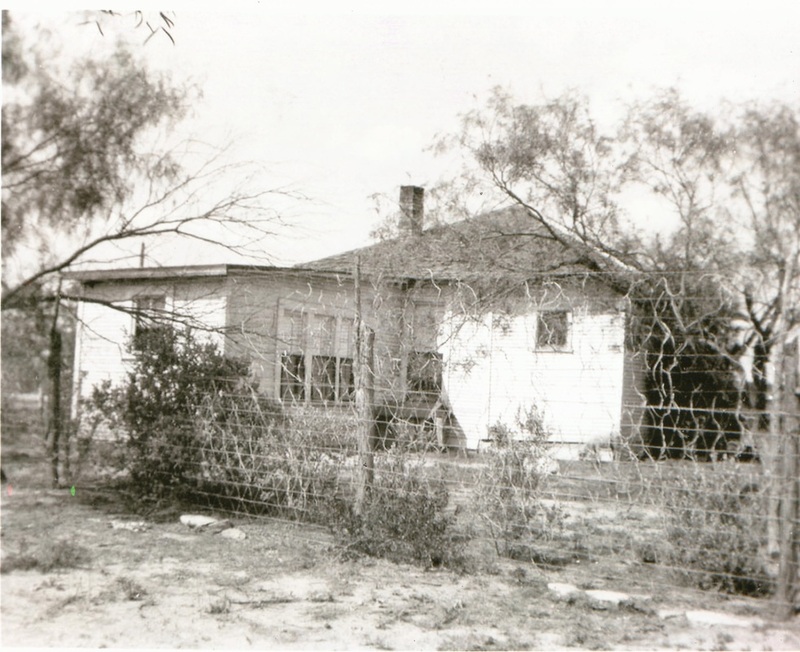 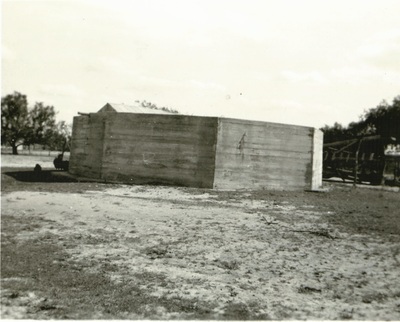 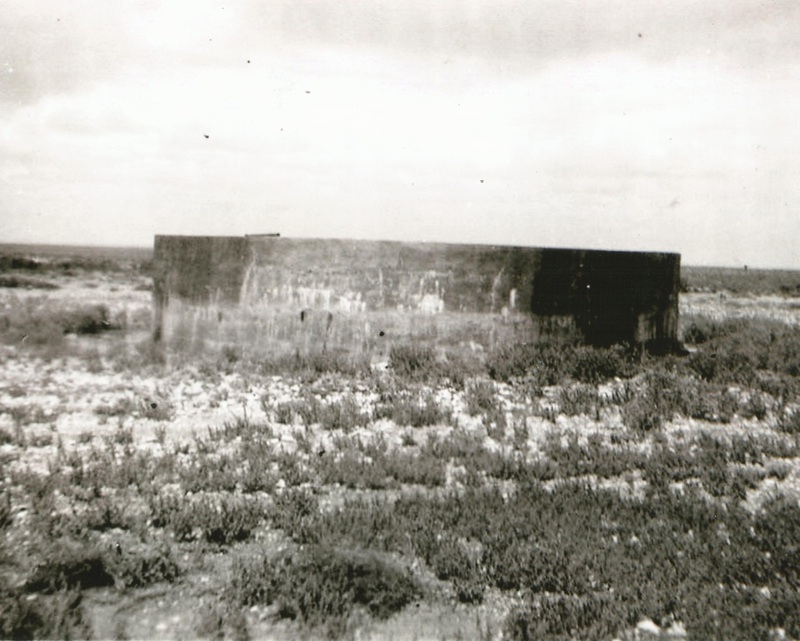 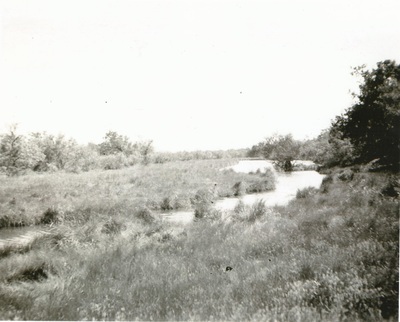 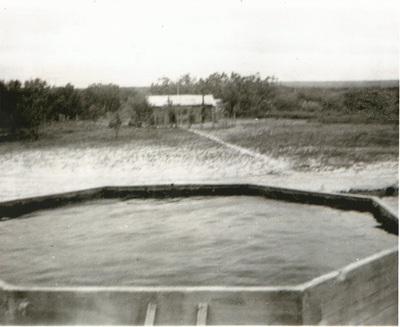 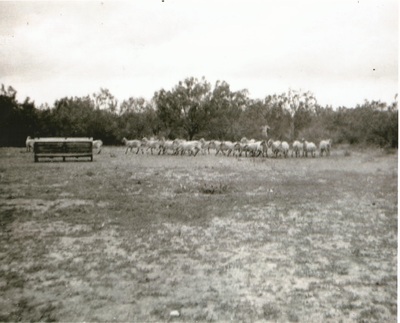 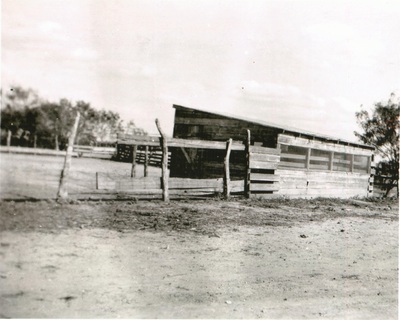 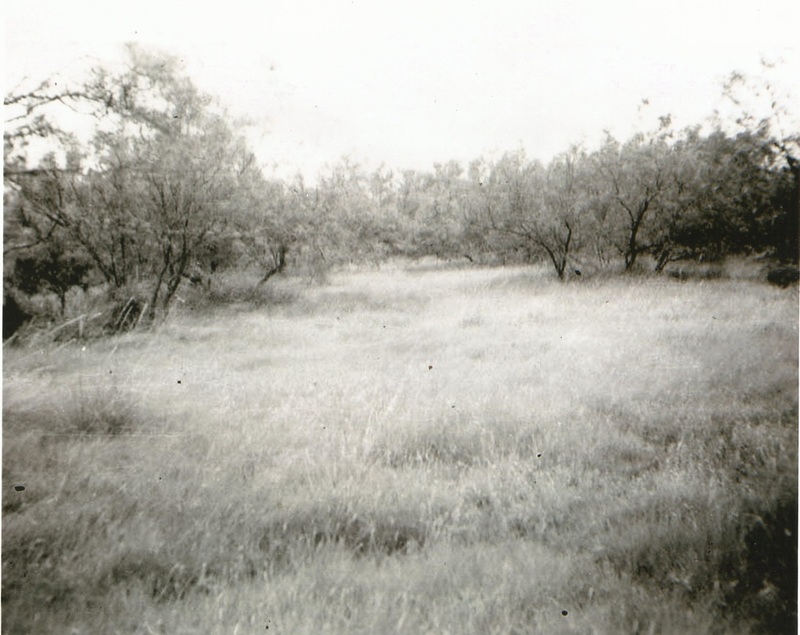 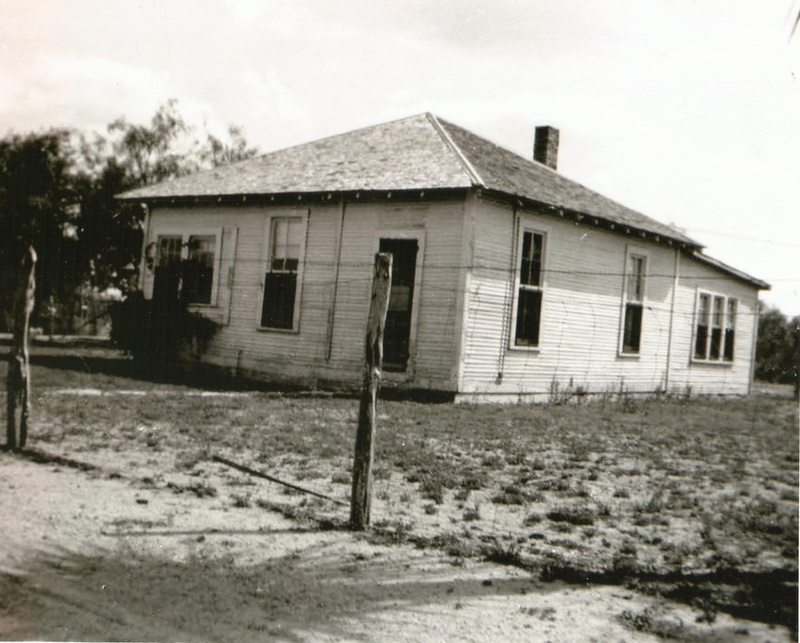 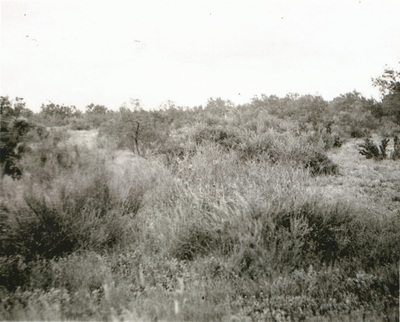 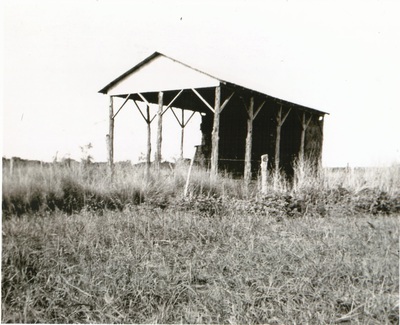 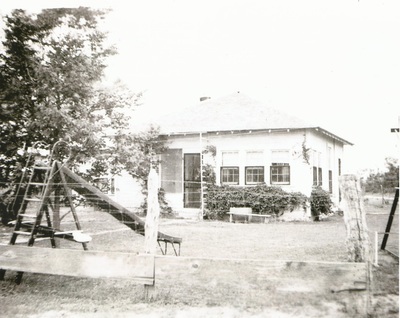 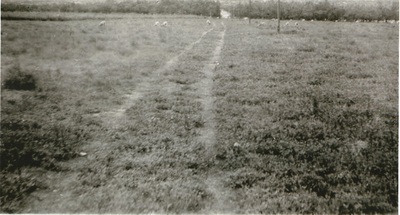 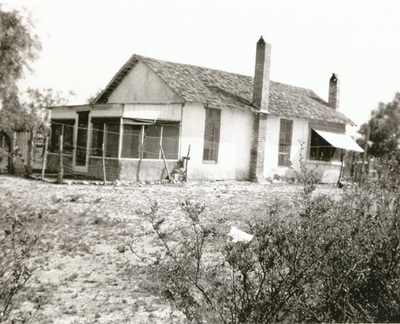 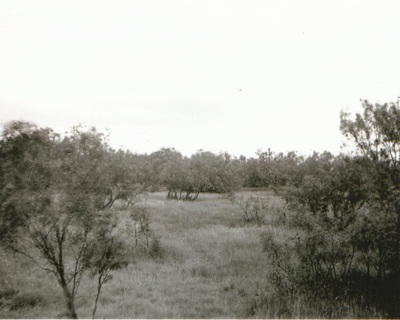 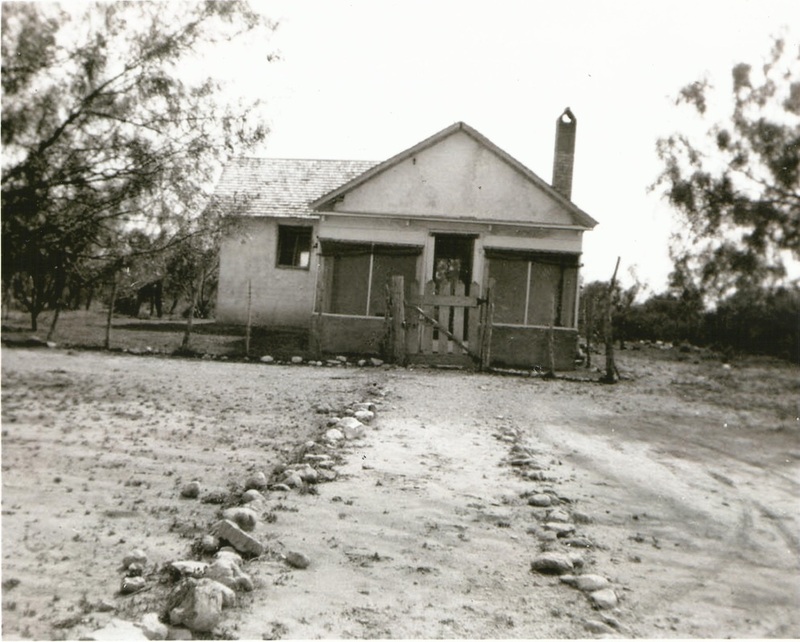 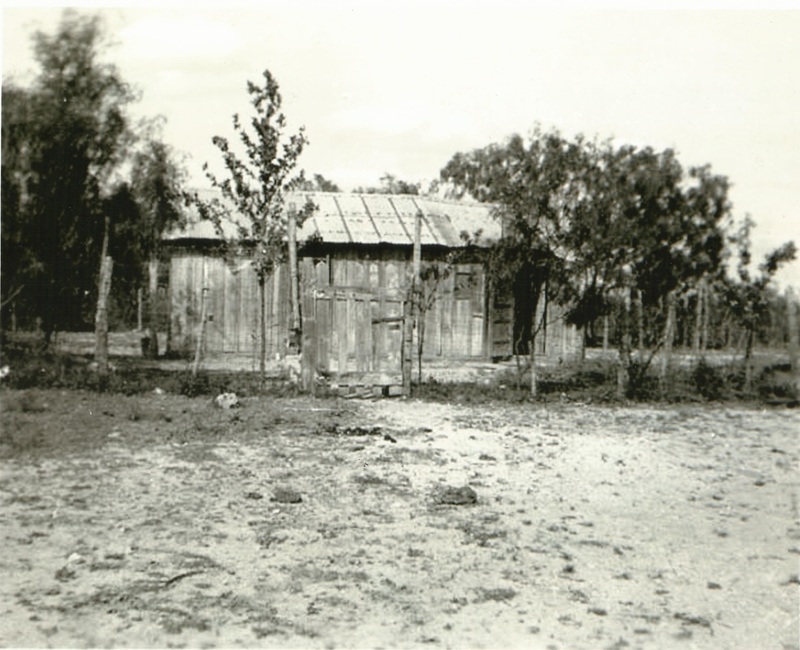 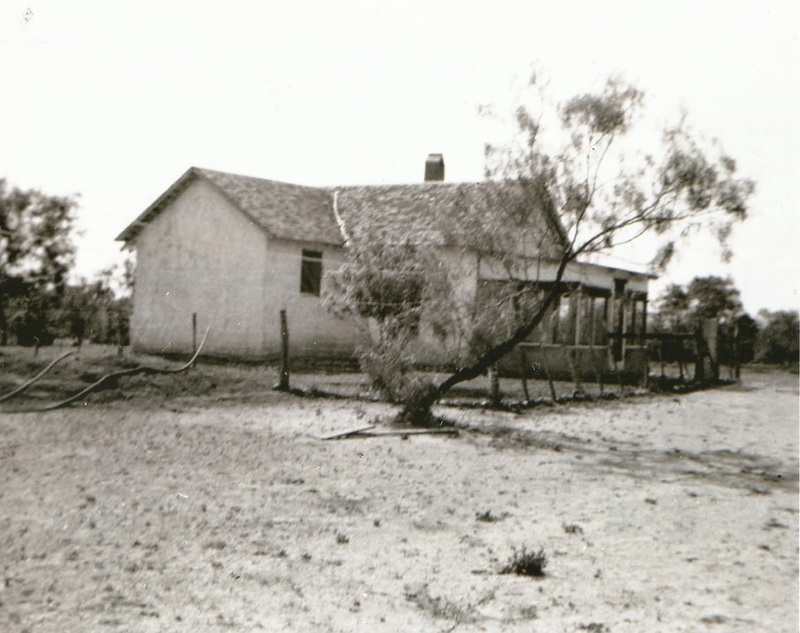 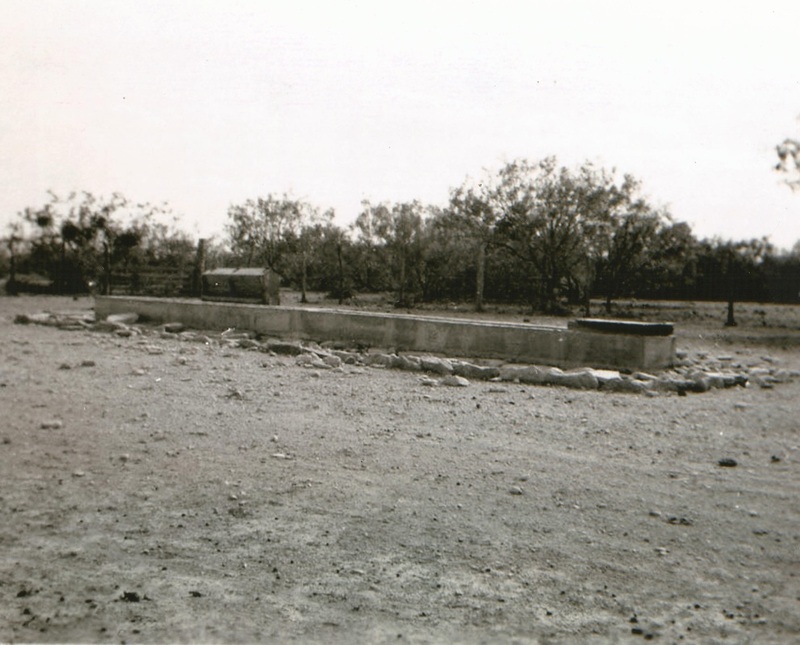 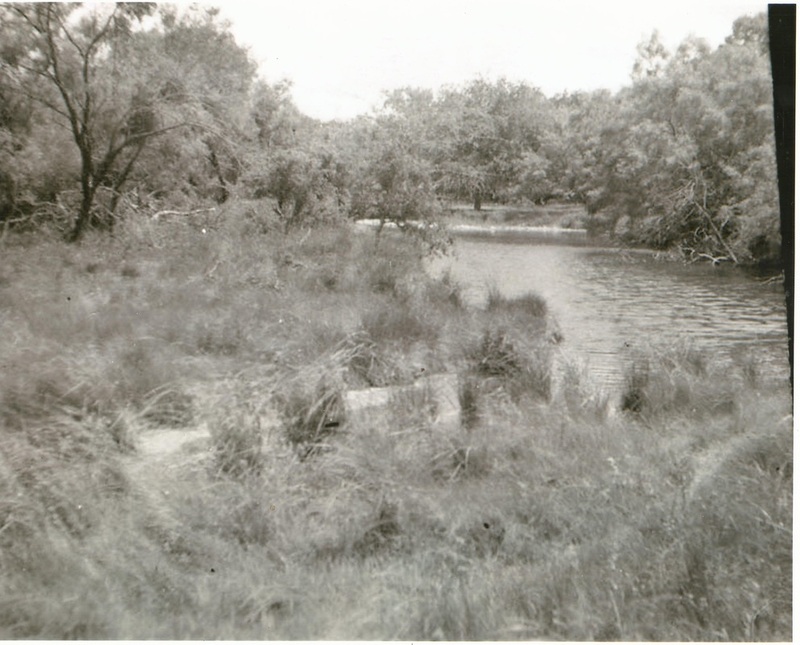 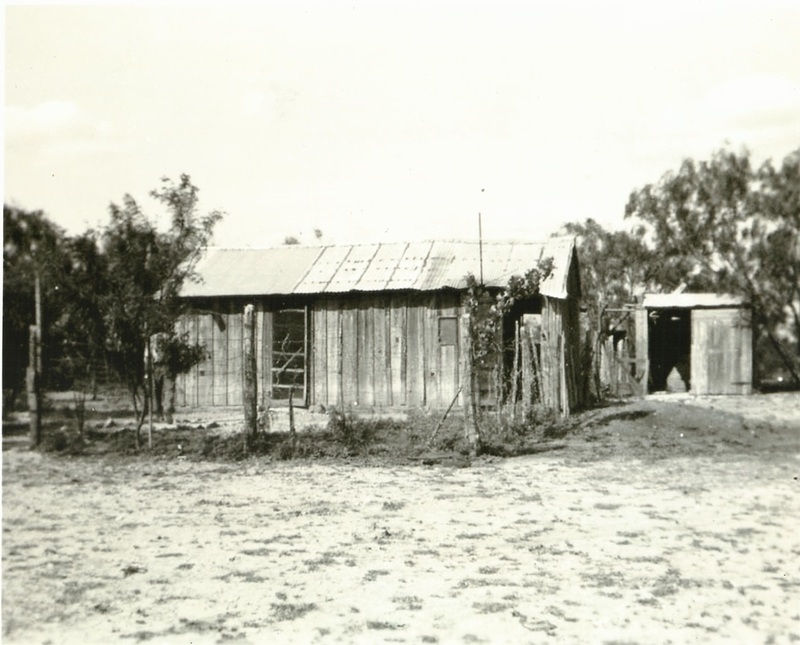 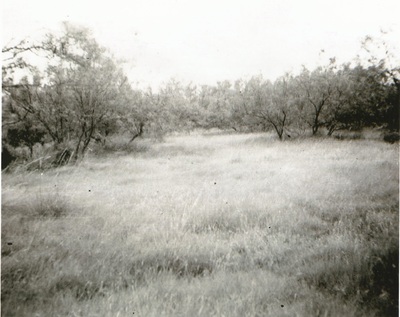 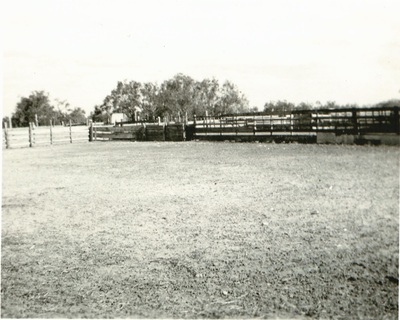 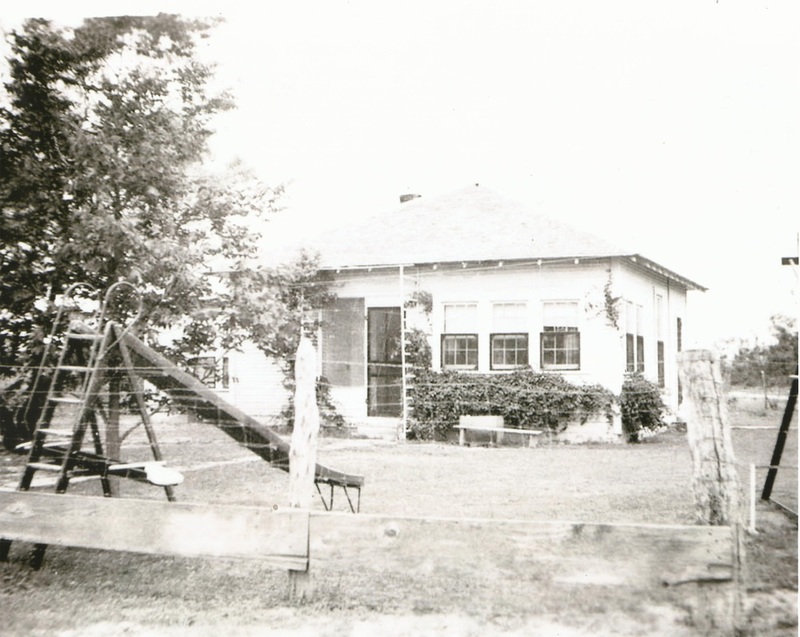 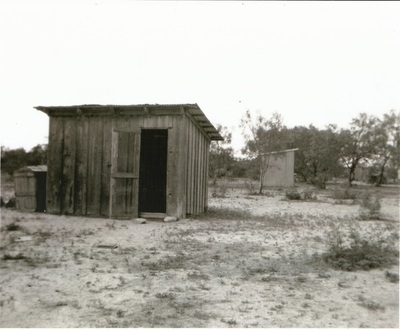 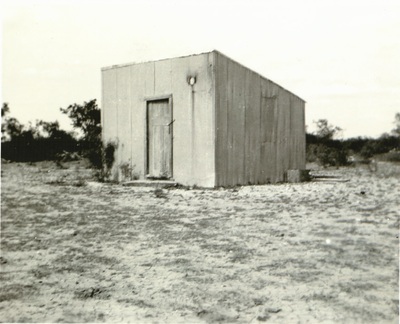 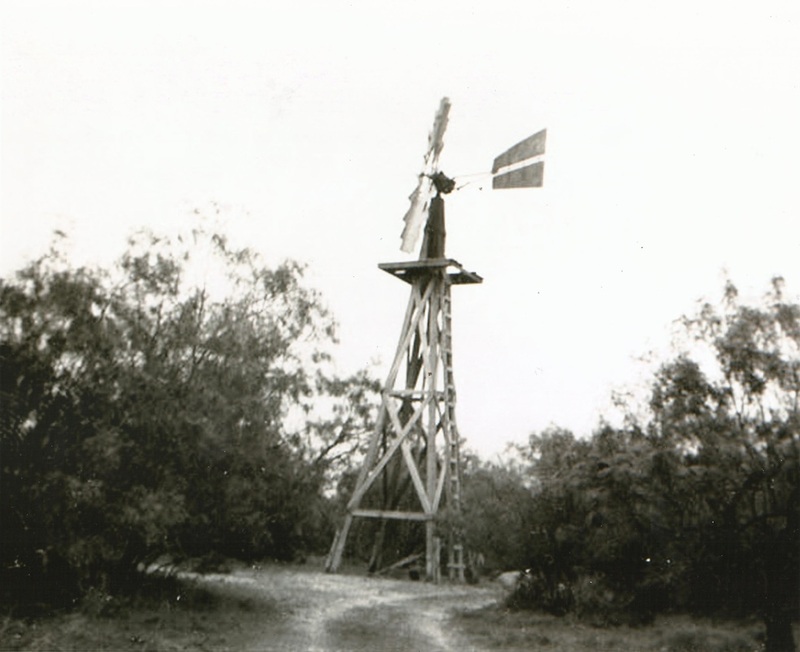 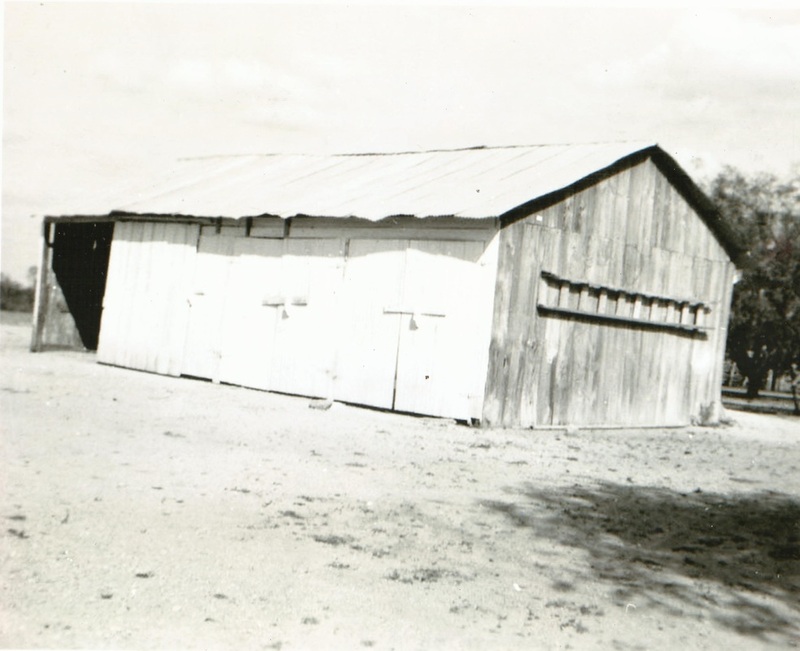 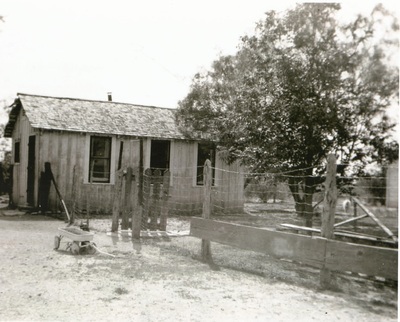 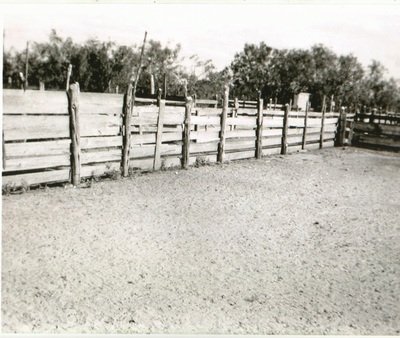 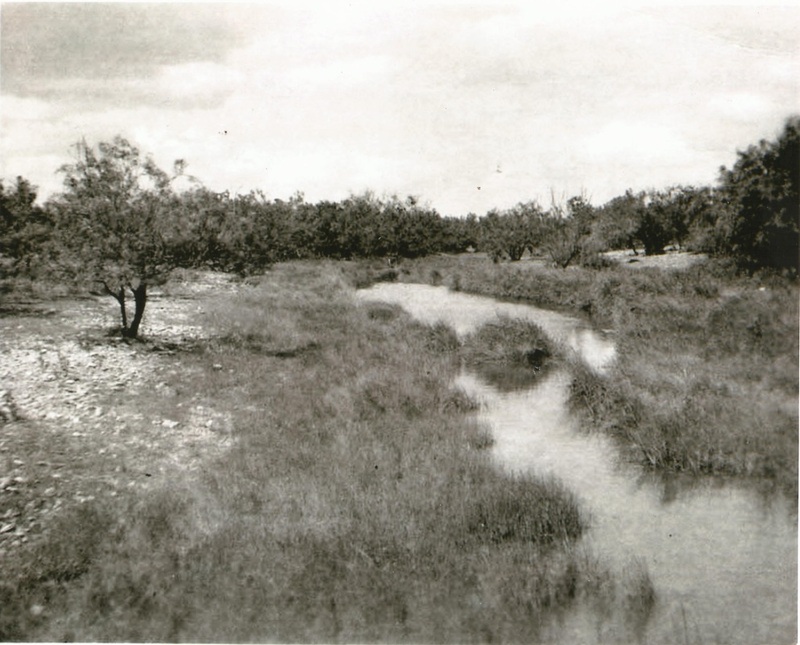 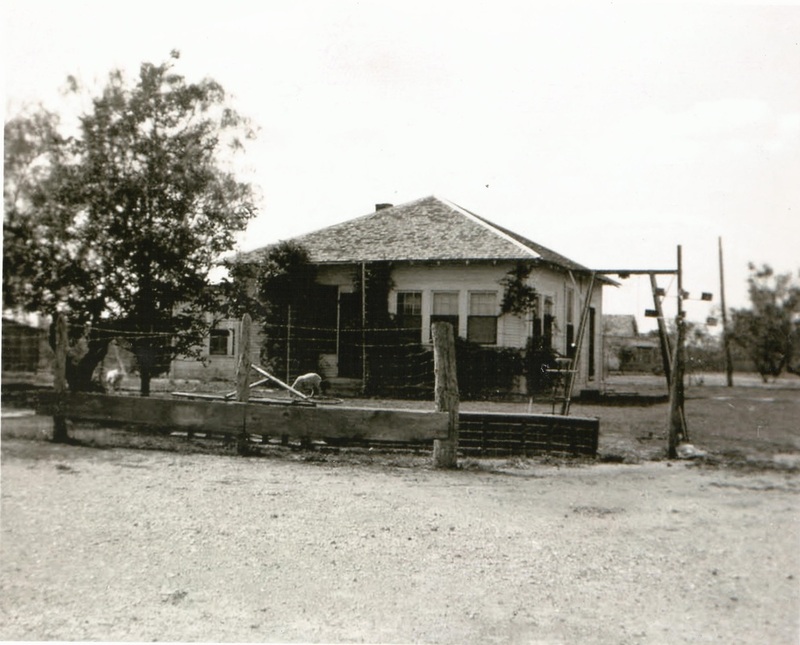 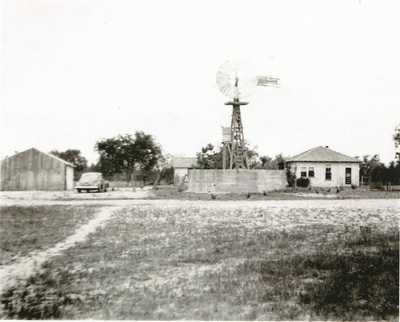 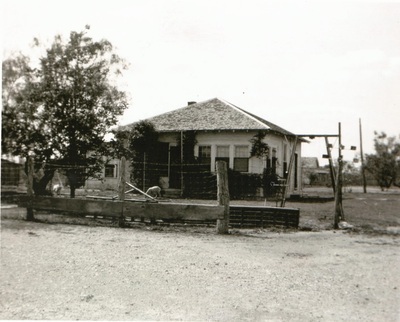 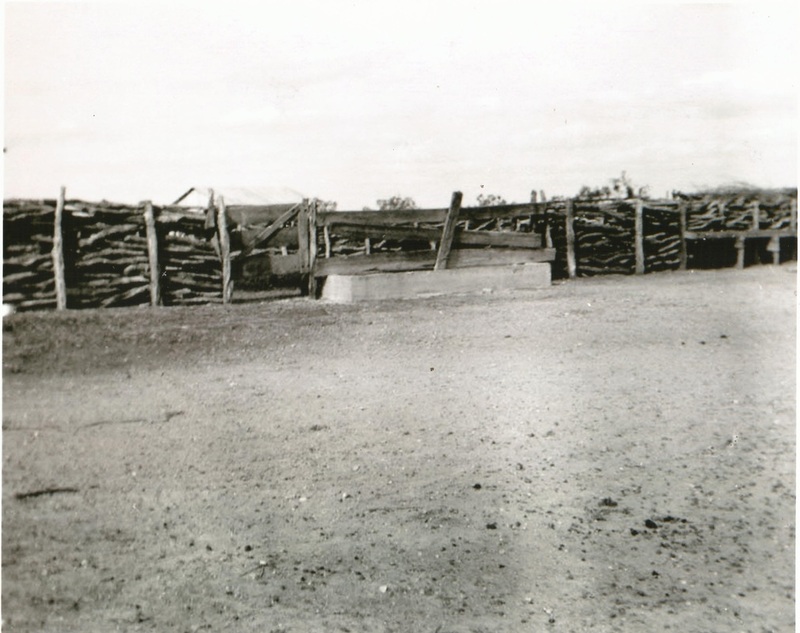 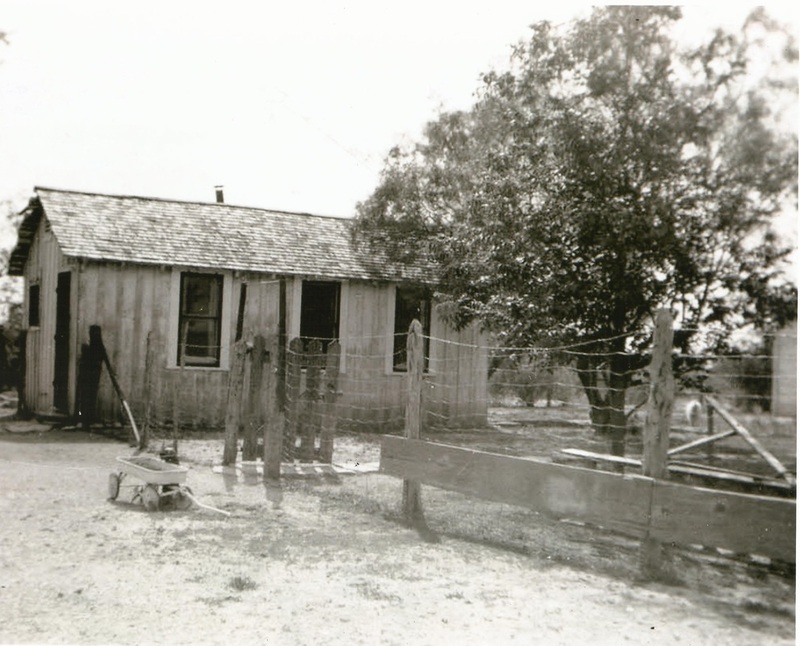 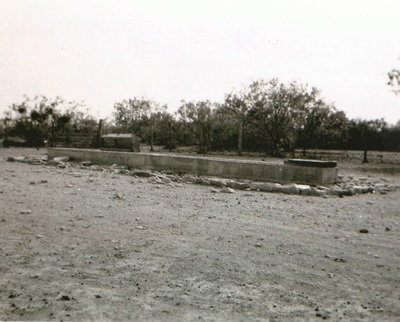 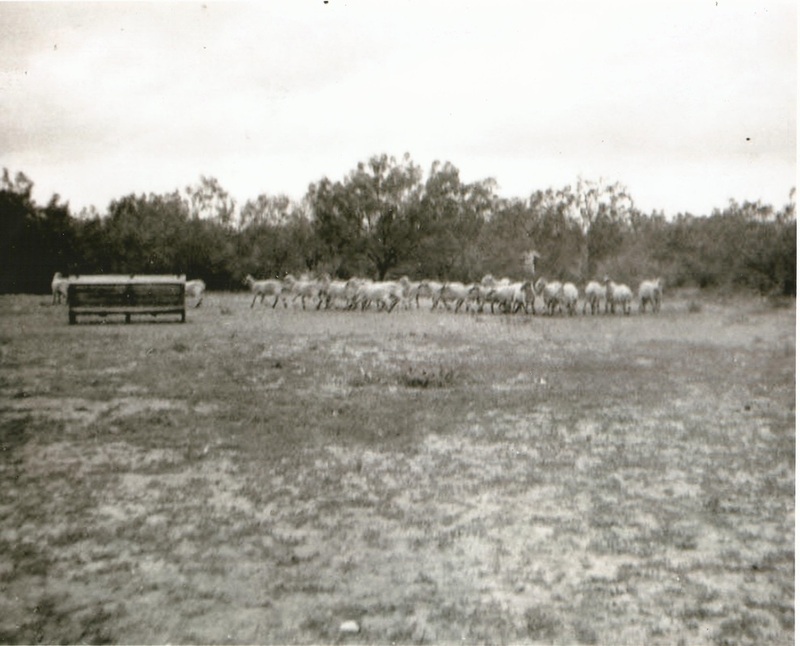 On May 15, 1942, authorization was given to create a new Army facility on the property known as the Zacatosa Ranch, on the eastern boundary of Del Rio, Texas; the 38 photographs of the Zacatosa Ranch exhibited below were captured just a week later on May 22, 1942. ...purchase 3,862.48 acres, more or less, together with all buildings and improvements thereon and all appurpenances thereto, for $101,500 [that's $26.28 per acre]. 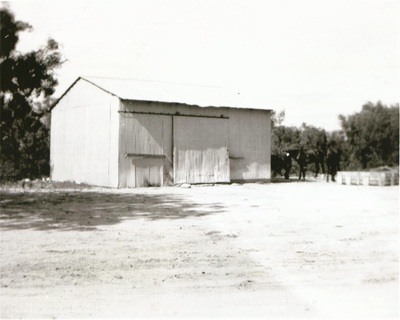 The first aircraft arrived at the new Army base on January 10, 1943, and on March 28, 1943, the old Zacatosa Ranch was officially dedicated as Laughlin Air Force Base in posthumous honor of Army Air Corps Lieutenant Jack Thomas Laughlin. Please hover your mouse over each image to read its caption, and click on each image to view its larger rendition.